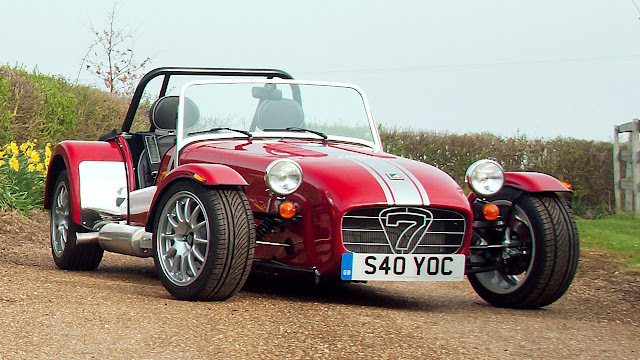 Caterham Cars has been building the Seven since 1973, when original owner, Graham Nearn, acquired the rights to the model from Colin Chapman. It has continually developed the sportscar but never deviated from Chapman’s original philosophy of “adding lightness” and placing the driving experience at the heart of the engineering process. 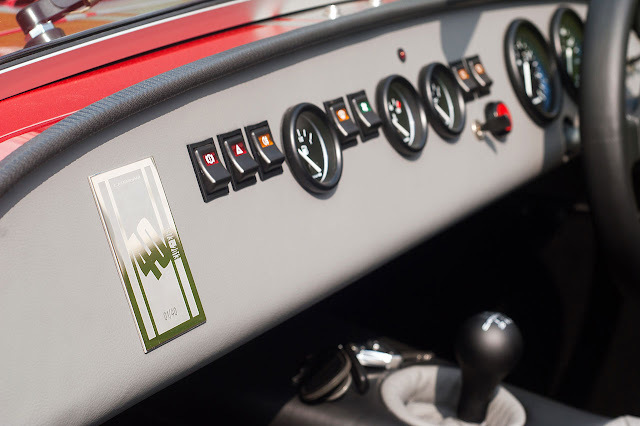 Available to buyers from the UK or any of Caterham’s export markets at no cost, the pack has been designed to evoke the nostalgia of the early Sevens and includes optional equipment which would typically cost thousands of pounds. Caterham’s current UK range of Sevens stretches from the Roadsport 125 at £19,995 to the top-of-the-range Superlight R500, priced at £42,495. 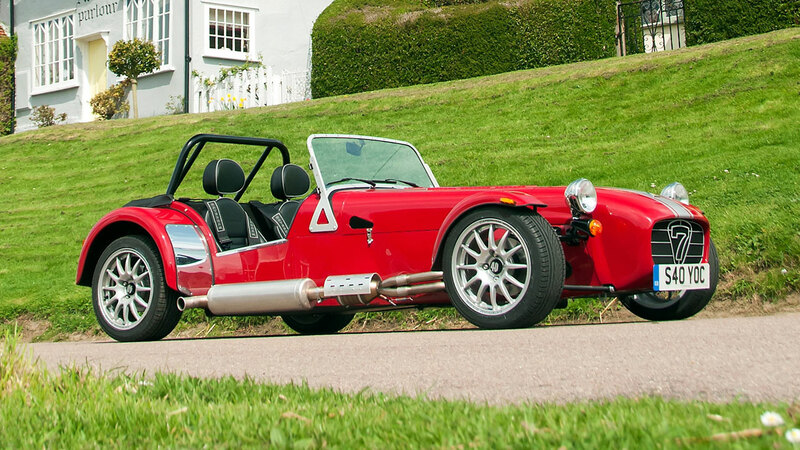 Meanwhile, across mainland Europe, Caterham has just introduced its most powerful variant yet, the Seven 485.